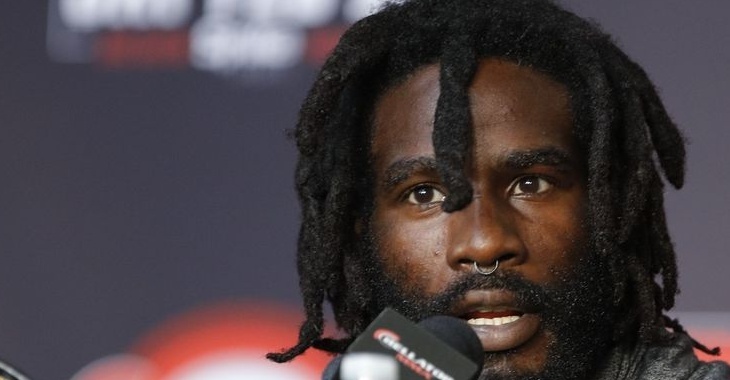 In case you were unaware, former Bellator Featherweight champion, Daniel Straus suffered a very bad motorcycle accident last month. 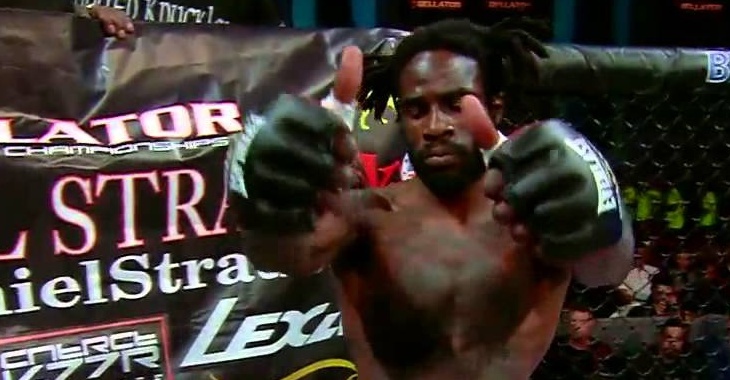 At the time we knew very little about the extent of the injuries to Straus, we just knew that they were bad. All we knew according to Straus’ manager Matt Aptaker was that Straus had complete movement of his arms and legs and was awake and could speak. “It’s just too early to tell,” Aptaker said when discussing the accident. Also according to Aptaker, Straus had no memory of the accident even happening. Clearly, this is very good news as we can see that Straus can indeed walk unlike how doctors feared he may not be able to again. 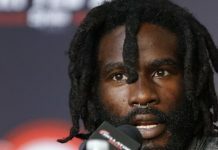 We at BJPenn.com continue to wish Straus a speedy recovery!